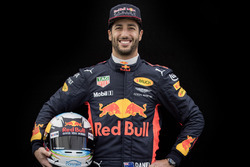 Daniel Ricciardo says that the progress Renault has showed with its Spec-C engine has given him more confidence that he has made the right move in joining the French car manufacturer next year. 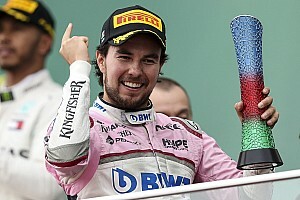 The Australian has elected to make a surprise switch from Red Bull for 2019, even though Renault has not even managed a podium finish since it return to F1 with its own works team in 2016. But his optimism that the team's progress with the chassis this year can be matched on the power unit front has been lifted on the back of some strong gains with the Spec-C engine that he and Max Verstappen have used since the Italian GP. "Through my time with the Renault power unit we've had some updates which have worked and some which haven't. 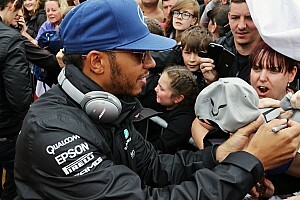 That's been the reality," said Ricciardo. "Obviously the ones that don't it can be a bit frustrating or demoralizing if you're expecting something more than what you're getting. 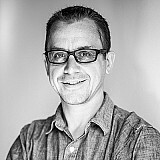 "Now, this being their latest step, having positives and actual gains from that, is positive. It's encouraging for the next part of this year but also for my future. It's a nice little positive." 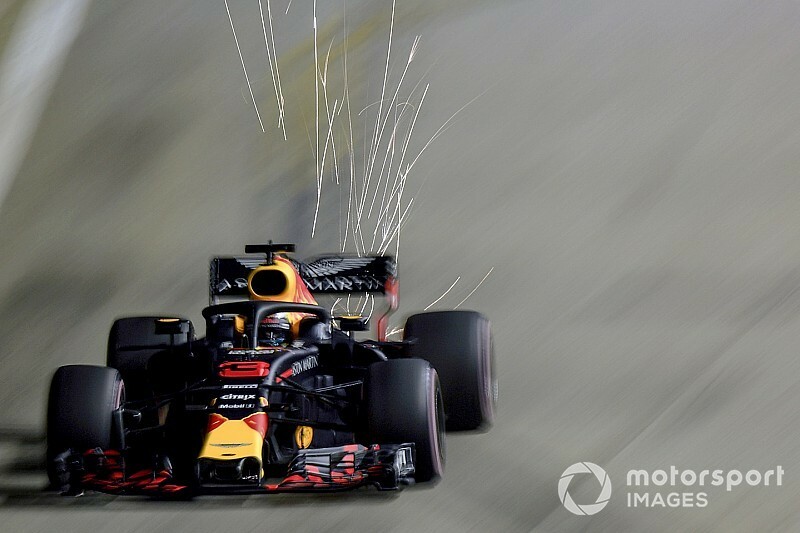 The fact that the power gains from the engine even earned praise from Red Bull boss Christian Horner, who has never been afraid to criticise Renault in the past, also showed that the step must have been decent. 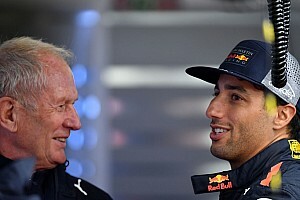 Asked by Motorsport.com if there was a noticeable performance step when he ran it in Monza for the first time, Ricciardo added: "There was and to be honest when you hear Christian give it some encouragement, we all know how that relationship is. "He doesn't need to say those things if you know what I mean. But he did and that's a bit of proof in the pudding that it was a step. "As a driver you could feel it, especially in qualifying. That was the first time I turned everything up on it. It felt like it, let's say, pulled a little harder before the braking. It was a step in the right direction, I'm convinced on that." Although the Spec-C had some mapping issues in Singapore, Renault's technical chief Marcin Budkowski says he too is upbeat about how the power unit has done so far. "We are encouraged," he said. 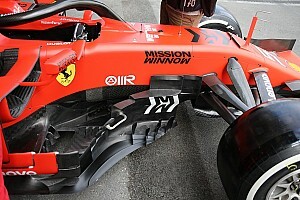 "It is the basis for next year's engine. There is a lot more hopefully to come for next year's engine, at least that is the plan. It is good to have this encouragement and it motivates us to do more of this next year."